Oh my God… the box says: 18 colors, it has different shades of yellow, blue, red… all right, and that they are 5ml…. yes, i should have supposed they would be this small, but i still laughed a little bit. 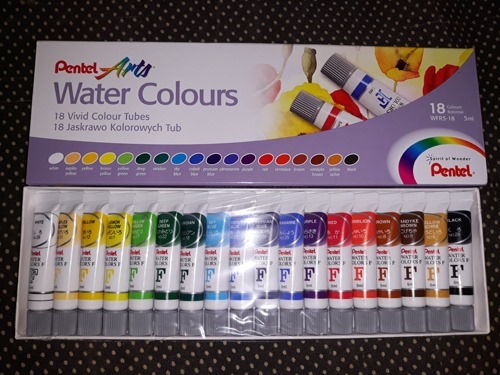 i won’t say it was money thrown out of the window, ok, specially because you can add water and i already know how i am going to paint to make the paint last so what i have to do now (was just waiting for the kit to arrive) is to get the canvas and start working on it. I liked this far…. was very anxious to receive it and if everything works just like i am expecting, i will totally buy another kit. I know I have said that before, but now I am absolutely sure that I will be painting my fourth painting in the following weeks. The last time I painted must have been about 2 years ago, i painted 3 arts: 1 i sold and the other 2 are hanging on my wall. This time, i will paint to sell, once i already have a potential buyer for this one, even though I didn’t even start it….. There is no doubt on my mind….this is what I really love doing and am going for it. Possibly I may enroll myself on some long duration course, but that’s not exactly a necessity when we can find many YouTube “courses” or simply follow our hearts. Not all artists have a master on this, and as long as I do what I love doing, and people can see this, that’s what matter for me. So many ideas…. but i can’t try to do all at once, i have to sit and see which is a priority, which is the first my soul wants to do, and it’s go back and paint this new one. It’s been about 4 days, i guess, since I sat in front of my computer to keep working on some stories. I had finished 2 of them exactly 4 days ago (I like to work on 2, sometimes 3 stories at the same time. Which one I work on depends on my mood), and now, every time I see myself, in front of my computer to start working on the rest of the stories, i catch myself doing something else or going back to bed. It’s horrible to have this kind of block… happens as often as one may think…. but I do dislike it deeply. Been focusing more on the drawings,but writing is a teraphy for me, is necessary, and this block on my inspiration is driving me crazy. 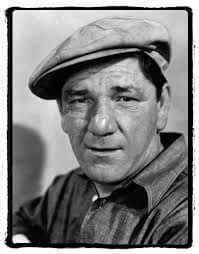 I read a quote that says that I still should type something, even if I don’t feel inspired because the water won’t run until you open the faucet And that’s true… but still I don’t get. Too much on my mind could be the issue…. also, i want to do a million things at the same time: photography nature, paint, draw, write, read… all these things in a single day…. I will make some chamomile tea, take a deep breath and then sit down and work this block out. Hopefully I get it, because I am needing my most beloved hobby right now and the peace it brings me…. 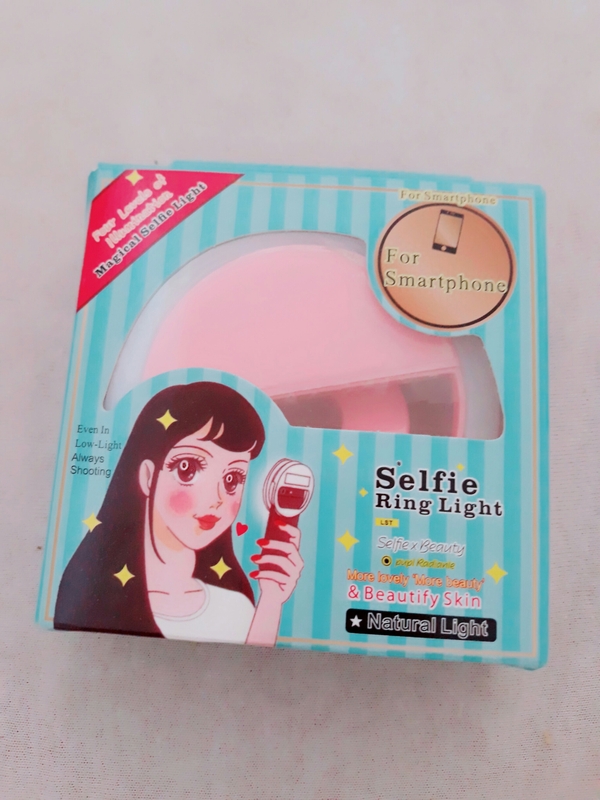 I was anxious to receive and test it, specially because by the time i ordered, i hadn’t received as an earlier birthday gift from my mother, a new smartphone, which has, to my surprise, a front flash. 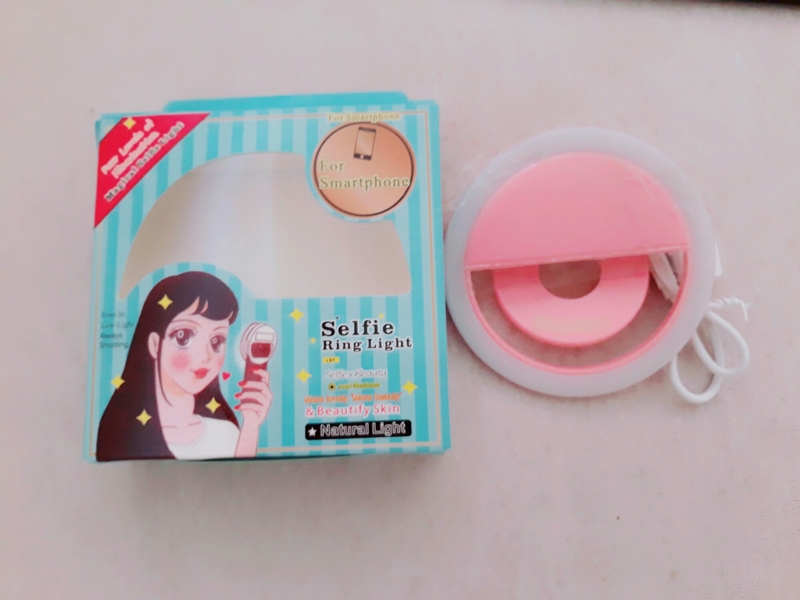 Anyway, this Selfie ring light is very useful, specially because the app that I use to take my photos doesn’t support the front flash and I have a tablet that doesnt have flash (I don’t event take pictures with it). The only bad thing is that the box says it has 4 levels of illumination…. but actually it only has 3 levels. I can’t complain because the their level is really, really strong, so this is something that I will let pass and still say it was a good purchase by my part and Totally worth the money that has been spent. You can get one on Amazon by around $18. My mother and I had ordered it last week and finally arrived. This keyboard is awesome! It works on laptops, computers,smartphones, Xbox and others. 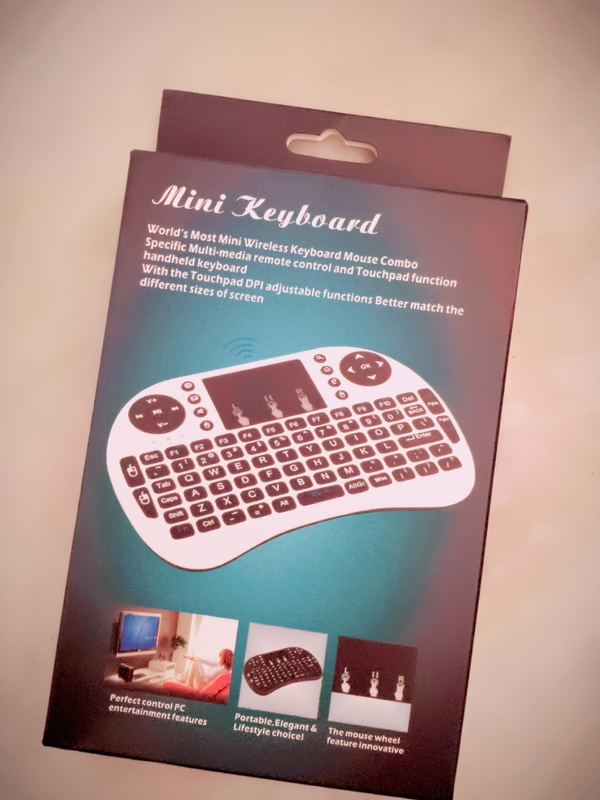 I was first thinking about buying another keyboard with a mouse, but i gave a try to this one because I was needing just a substitute for 2 keys that weren’t working anymore on my laptop, that were really necessary for me, not the entire keyboard, so this one came really handy and I am really happy it worked just as expected.